By Subway: Take the local 6 train to 68th Street. 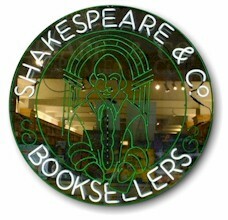 Shakespeare & Co. Booksellers has been serving the general public and college students for over 23 years. Shakespeare & Co. features a wide selection of books from today's top artists, photographers, architects, designers and authors, as well as classic works of literature. Its textbook selection is also loaded with the newest editions as well as facilities to allow students to search for, and order, titles not regularly stocked by the shops. Shakespeare & Co. also features services for faculty members to aid them in adopting and sourcing textbooks for use in their courses.